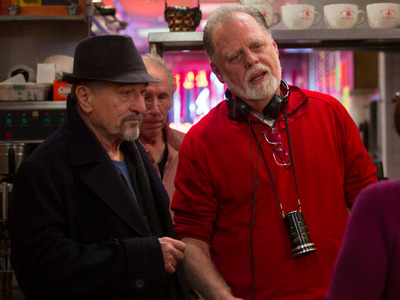 Alison Cohen Rosa/Sony Pictures ClassicsTaylor Hackford (R) on the set of ‘The Comedian’ with Robert De Niro. Taylor Hackford is a veteran director who, over his 45-plus-year career has created some of Hollywood’s most memorable works. Finding notice in the late 1970s by winning an Oscar for his short film “Teenage Father,” he’s gone on to direct notable titles including “An Officer and a Gentleman” and “Ray.” But he’s also been able to work with two of the best living actors of all time. His latest movie, “The Comedian” (in theatres nationwide on Friday), stars Robert De Niro as an ageing insult comic trying to stay relevant. This comes 19 years after he worked with Al Pacino in the steamy thriller “The Devil’s Advocate,” in which Pacino plays the devil. 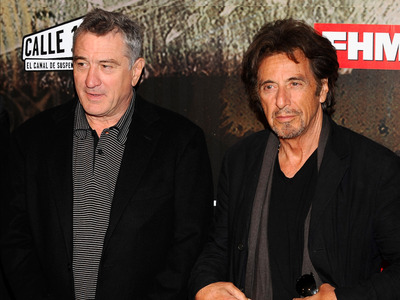 Not many directors have had the distinction of working with both De Niro and Pacino in their careers. Hackford talked to Business Insider about working with the two legends. Taking charge of a De Niro passion project. Pacino gave him the greatest improv performance he's ever seen. Hackford notes that both De Niro and Pacino are very dedicated in their preparation before filming begins. But there's also room for spontaneity. 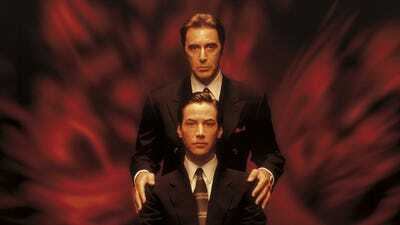 Before shooting the end of 'The Devil's Advocate,' in which Pacino's character reveals he's the devil, Hackford asked Pacino and his costar Keanu Reeves to improv the scene. Hackford put that moment in the final version of the scene, but instead of Pacino singing, he dubbed it with Sinatra singing. 'I thought, the devil could sound like Sinatra if he wants to,' he said. De Niro is no slouch at improv, either. 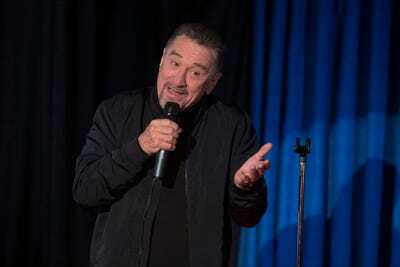 In 'The Comedian,' Hackford points out that De Niro had to be quick on the draw, as he was placed in situations with major comedians who never stayed on script. The secret to working with legends. (L-R) Robert De Niro and Al Pacino. Hackford said he's never been scared to go to an actor and give them direction if it's needed, but for the most part he allows them to work, especially when you have talent like De Niro and Pacino.